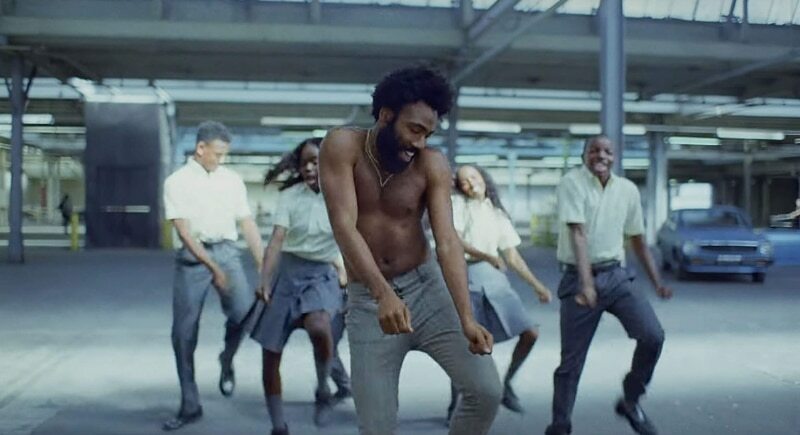 In May, “This is America,” Donald Glover’s anthem commenting on gun violence and racism in America today, quickly went viral and took the internet by storm. Singing under his moniker, Childish Gambino, Glover weaved in provocative imagery alongside crucial and core issues facing the country today. While done quite artistically, the video is powerful and struck a chord in the hearts of many. The hit video and song have received an astounding 441 million views on YouTube already. 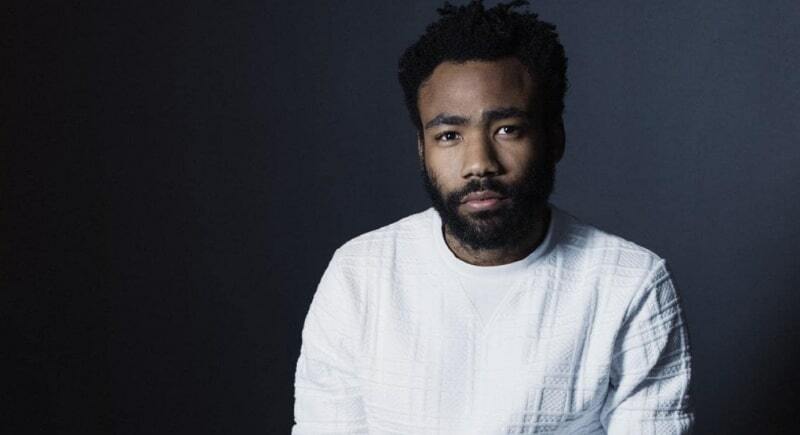 Glover commented that “A black person running for his or her life has just been a part of American culture dating back to slavery,” and he has certainly inspired conversation and awareness over gun and racial violence. The video’s aim, to show how anesthetized we are to the coverage of violence in the media, will certainly have rippling effects into the next year.